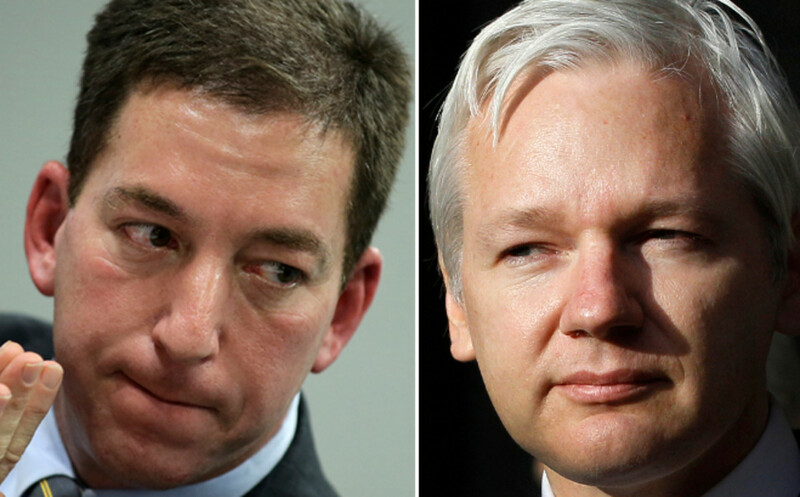 Greenwald sparred with both Julian Assange and American Wikileaks hanger-on Jacob Appelbaum. The debate culminated in something that could provoke the first serious body-count from Edward Snowden's foolishly irresponsible NSA document theft. 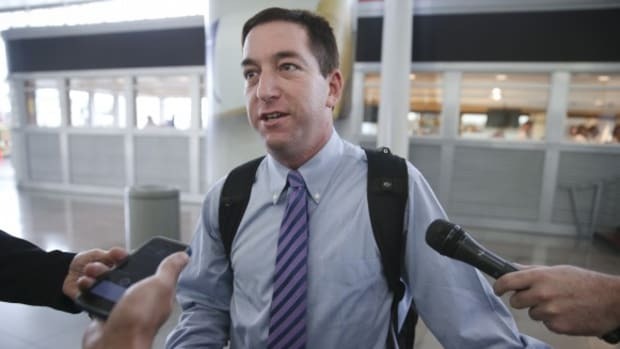 This might be faint praise, but I actually have to compliment author Glenn Greenwald. For nearly a year now, Greenwald has been badgered by libertarian hackers, crypto-extremists and Wikileaks supporters to dump all of his Snowden NSA documents in the same way Julian Assange dumped Private Manning&apos;s leaked files. But Greenwald, to his credit, has held fast and in some cases employed his special brand of caustic Twitter ferocity, usually deployed against NSA or Obama voters, against those who are indeed more extreme on transparency than he is. Until I witnessed it happen, I didn&apos;t think it was possible for anyone to be more radical on this front, but there it is. Such was the case yesterday on Twitter when Greenwald sparred with both Julian Assange and American Wikileaks hanger-on Jacob Appelbaum. The debate culminated in something that could provoke the first serious body-count from Edward Snowden&apos;s foolishly irresponsible NSA document theft. It all began Monday morning when The Intercept posted a new Snowden revelation with the cutesy headline: "Data Pirates of the Caribbean: The NSA Is Recording Every Cell Phone Call in the Bahamas." Get it? Pirates! The article exhaustively describes an operation called MYSTIC and another called SOMALGET in which NSA gathers audio and metadata of cellphone calls in the Bahamas in order to spy on human traffickers and drug cartels. The Bahamas is notorious for both. NSA is spying on Oprah! Stop the presses! But no, if you read all the way down to the 54th paragraph (!!) Greenwald tosses in a token mention of NSA&apos;s rules about preventing data collection against U.S. Persons, whether or not they happen to be inside the U.S. There are very strict "minimization" procedures to eliminate the data that might&apos;ve been inadvertently collected. Why? Because it&apos;s illegal to spy on Americans without an individual warrant. And, by the way, Greenwald & Company noted that the SOMALGET program is, yes, legal. The article refers to five nations where MYSTIC is used: the Bahamas, Kenya, Mexico, the Philippines and nation that Greenwald redacted because, to quote the article, "The Intercept is not naming in response to specific, credible concerns that doing so could lead to increased violence." The redaction didn&apos;t sit well with Julian Assange, who is widely believed to operate the @wikileaks Twitter account. Assange lashed out against The Intercept and its editor John Cook, suggesting that it&apos;s the prerogative of the citizens living in the redacted nation to revolt over NSA spying. Appelbaum jumped in and accused The Intercept of deliberately trying to make Wikileaks look comparatively extreme by redacting the information. Suffice to say, Wikileaks and Assange do quite well beclowning themselves without any help. Greenwald hit back, tweeting that he published four of the five names, when The Washington Post (wisely, prudently) redacted all of the nations. He followed up by writing that he and The Intercept strongly believed this information "could harm innocents" and that it would lead to "deaths." 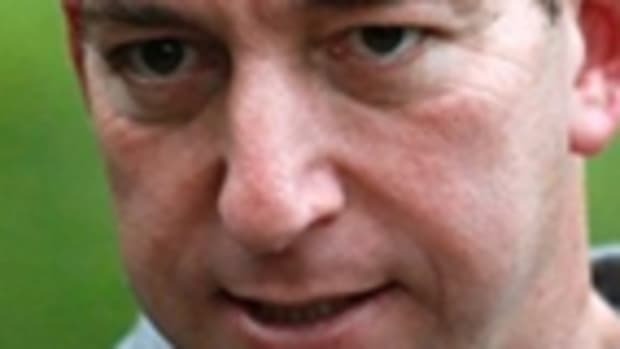 Greenwald elaborated that the "small company involved" in the data collection could be in danger of an attack. Remarkably, Assange accused Greenwald of essentially being a Pentagon shill (that&apos;s rich) and, wait for it, a racist. But that&apos;s not the most jaw-dropping moment, believe it or not. Assange might have access to at least one NSA document from Snowden&apos;s goodie-bag of PowerPoints. How did he get it? It&apos;s unknown right now, but there are a variety of possibilities including, predictably, Appelbaum, who&apos;s been collaborating with Poitras on NSA articles for Der Spiegel. It&apos;s also possible that Wikileaks is in possession of Snowden&apos;s infamous "Dead Man&apos;s Switch" stash of files, to be dumped into public view when and if anything happens to Snowden. Also, don&apos;t forget that a Wikileaks lawyer, Sarah Harrison, escorted Snowden from Hong Kong to Moscow and remained with him while he was trapped in the airport there. I shudder to think how Julian Assange might’ve handled the Black Budget. To be sure, Assange would’ve leaked the whole thing. Given Snowden’s relationship with Wikileaks, it’s not out of the question, by the way, that Assange has access to the Black Budget. If Snowden allowed Wikileaks to have a copy of his files, and if Wikileaks releases a document that results in the deaths of either American or foreign contractors, Snowden would ultimately be responsible for such a tragedy. 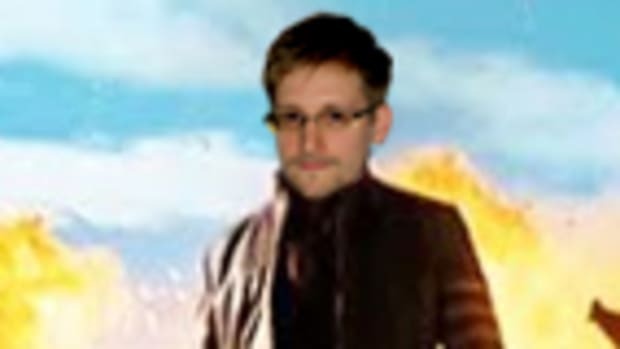 Leaking a broad-ranging stockpile of thousands if not millions of documents without fully vetting each one is Snowden&apos;s original sin, and it could come back to haunt him in a deadly serious way. 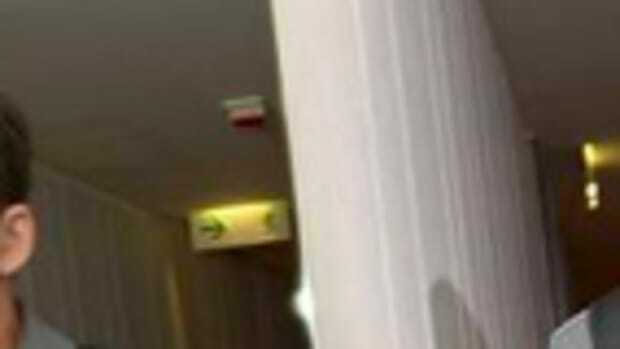 It would also be the beginning of the end of the Snowden Operation, at least in terms of public perception. However, it&apos;s also possible that Assange is bluffing in order to pressure Greenwald into publishing the name of the country first, before Assange. Hence the 72-hour warning, rather than an immediate release. Then again, it could take 72-hours for the file or files to be hand-delivered, David Miranda-style, to Wikileaks by whomever. Broadly speaking, it&apos;s the tense relationship between Greenwald and those who are pressuring him to release everything that will explode the entire operation and could precipitate a dump that makes the Manning dump look quaint. This is speculative, of course, but the odds are good that a legion of Anonymous-style hackers are trying to break into computers owned by all of the Snowden publications, The Guardian, The Washington Post, etc, as well as the reporters themselves. Toss into the mix an increasingly antagonistic relationship with Wikileaks, and we begin to see with crystal clarity the total irresponsibility of how Snowden went about all of this. Adding... Here&apos;s the entire Twitter battle courtesy of Charles Johnson at Little Green Footballs. It&apos;s in reverse chronological order, so start at the bottom and scroll up.